What a View! 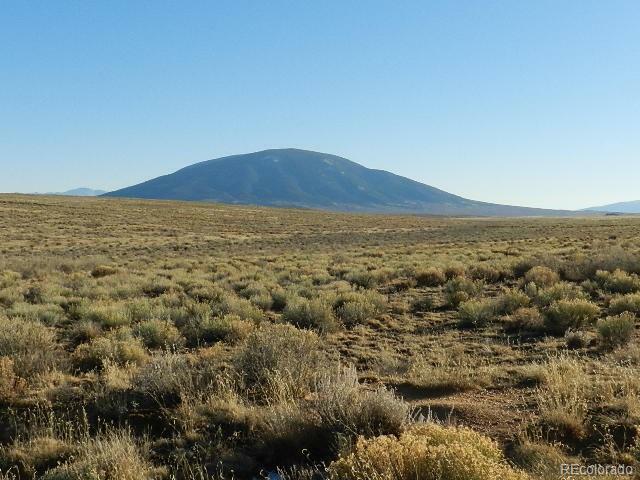 Look south towards New Mexico and enjoy Ute Mountain out your back yard! 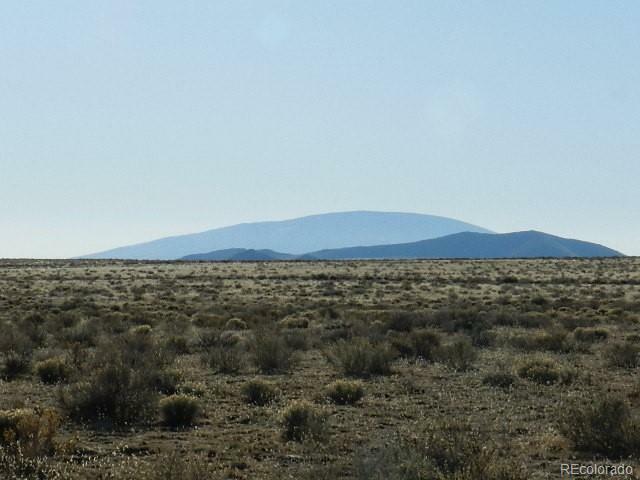 Wild Horses may be your daily visitors along with the antelope that call this area home. 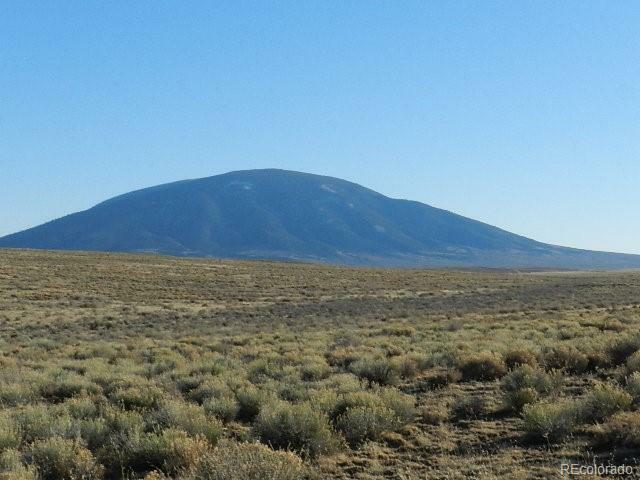 High mountain living, remote and secluded but good access to Jaroso and San Luis. 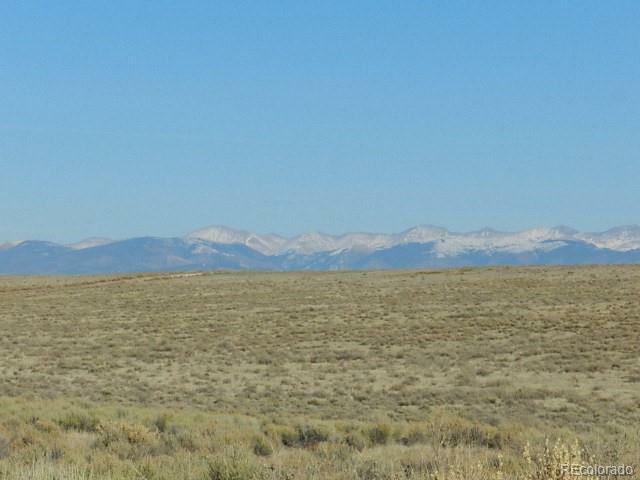 Great price for seclusion and great views!Enjoy your little piece of Colorado!